BT today announced that it has retained its position as a Leader in the 2017 Gartner Magic Quadrant for Managed Hybrid Cloud Hosting, Europe, one of the most influential reports covering the cloud sector. The company has also maintained its overall top rating for “ability to execute” in the report, which increasingly emphasises digital business enablement. The 2017 Gartner Magic Quadrant for Managed Hybrid Cloud Hosting, Europe assesses cloud services providers’ completeness of vision and ability to execute in the provision of managed hybrid cloud hosting in Europe. Gartner Inc. views Leaders as service providers who “have proved they have staying power in this market, can frequently innovate on their existing products and can be relied on for enterprise-class needs. They have proved their technical competence and ability to deliver services to a wide range of customers. They address multiple use cases with stand-alone or integrated solutions”. BT believes that its leadership position is a significant achievement as this year Gartner Inc, emphasised digital business enablement throughout its assessment. 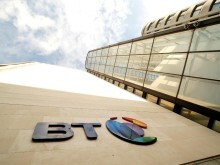 BT believes that the report’s findings will provide valuable insight for its existing and prospective customers looking to leverage hybrid cloud as part of their digital transformation strategies. Furthermore, the company believes that its retention of the top rating for ability to execute reflects the above-market-rate growth of its hybrid cloud services including its cloud and traditional Compute portfolio as well as fully-integrated, third-party hyperscale cloud services. 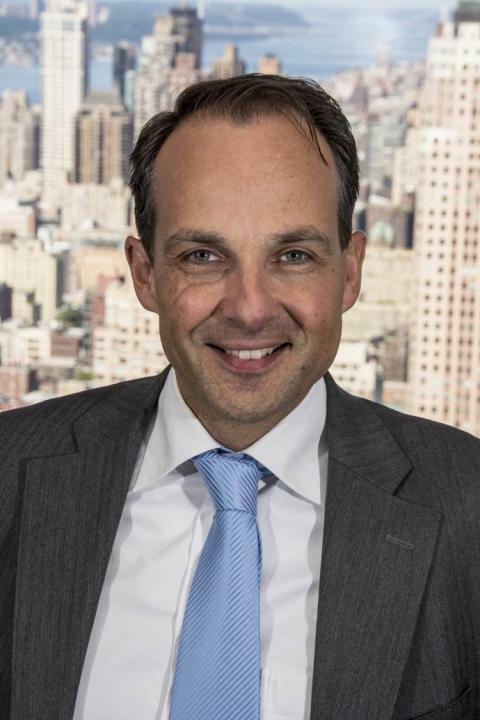 Bas Burger, CEO Global Services, BT, said: “We’re pleased this report recognises that BT’s cloud propositions are resonating with customers looking to transform their business and achieve leadership in the digital economy. Our front-runner position reflects the investments we’ve made in our Cloud of Clouds portfolio strategy. These investments are bringing to market a portfolio of innovative cloud services that remove complexity and improve control for our global customers at every stage of their digital transformation journeys. The report’s publication comes just three months after BT was given the highest scores by Gartner Inc. for Midsize European Network, Large European Network and Core City Backbone, reflecting three of the four use cases in the 2017 Gartner Critical Capabilities for Network Services, Pan-European report. To read the 2017 Gartner Magic Quadrant for Managed Hybrid Cloud Hosting, Europe report, please click here.